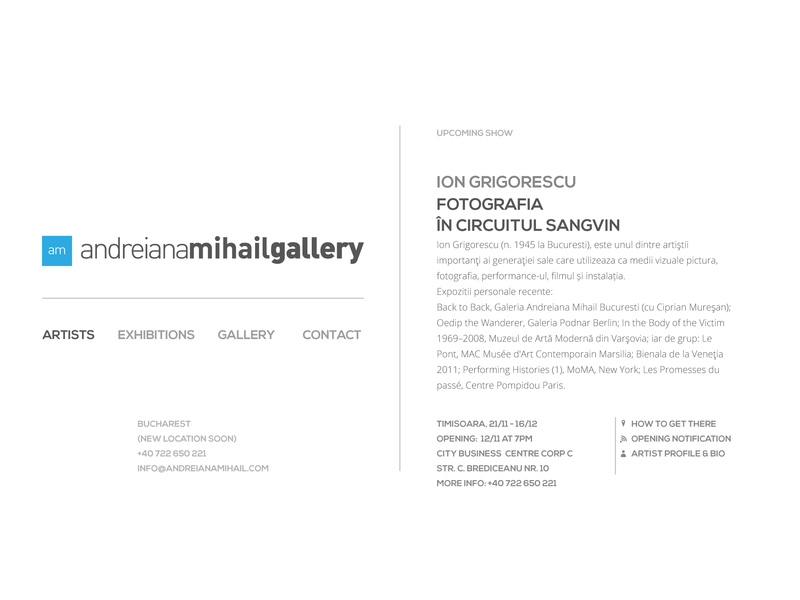 Romanian Contemporary Art at Andreiana Mihail Gallery. New site to be launched soon!. Click here for the old site.